Kerstin Eden (abstract, Naked Lunch) dropped Peat Noise's track 'Innocent Slap' in the Original version on her gig @ Y-Club (Kufstein - Austria, 06.06.2014). 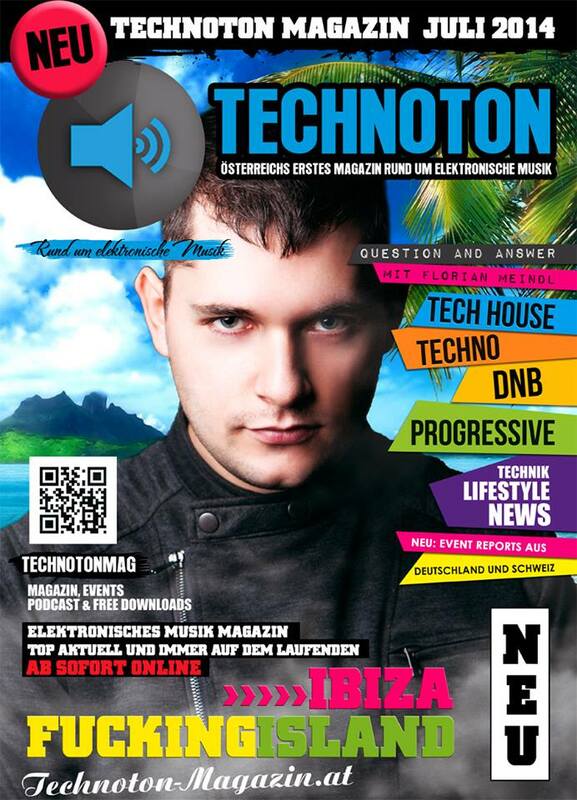 This great track is released on the 12th of October 2014. Check Kerstin's great set!! [ELMA048] is hosted by DJ, producer and 'Naughty Pills' label owner Peat Noise. 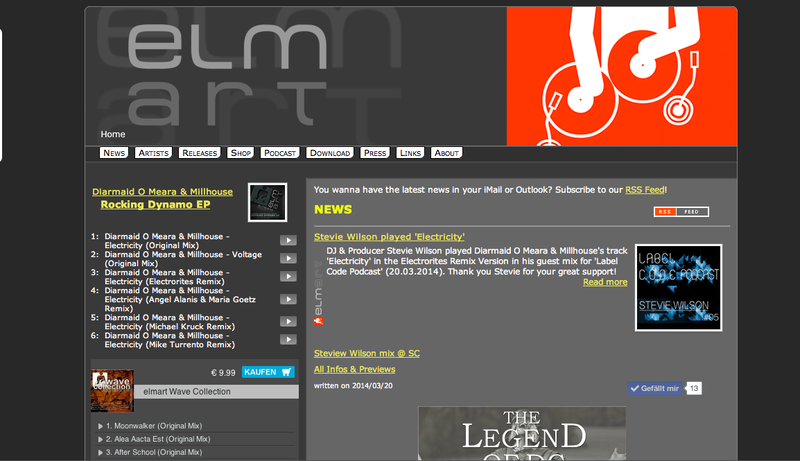 He continues with another great single on elmart records, after his success with hard driving remixes. 'Innocent Slap' will be released on 12th of August 2014. 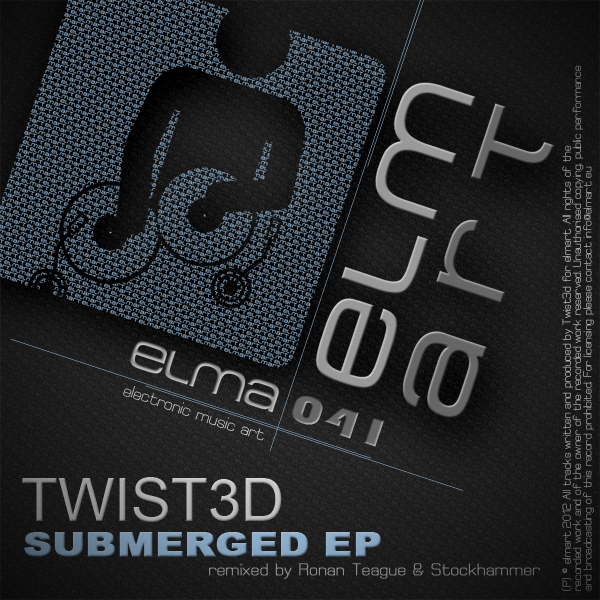 [ELMA041] is hosted by Bunk3r R3cords owner Twist3d. 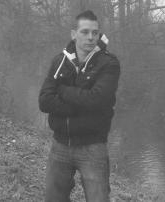 His new EP called 'Submerged' is released on 7th of January 2014. Beside the originals there are remixes of Dynamo Records Co-owner Ronan Teague and elmart member Stockhammer included. Grab your copy!! Another 15 news posts by Stockhammer you see here!